with our proven program – in just 9 weeks from today! Get your free book – Today! I WANT THIS BOOK... FREE! 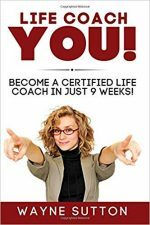 Inside you’ll discover how to run a hugely successful coaching business that will dramatically increase your income. 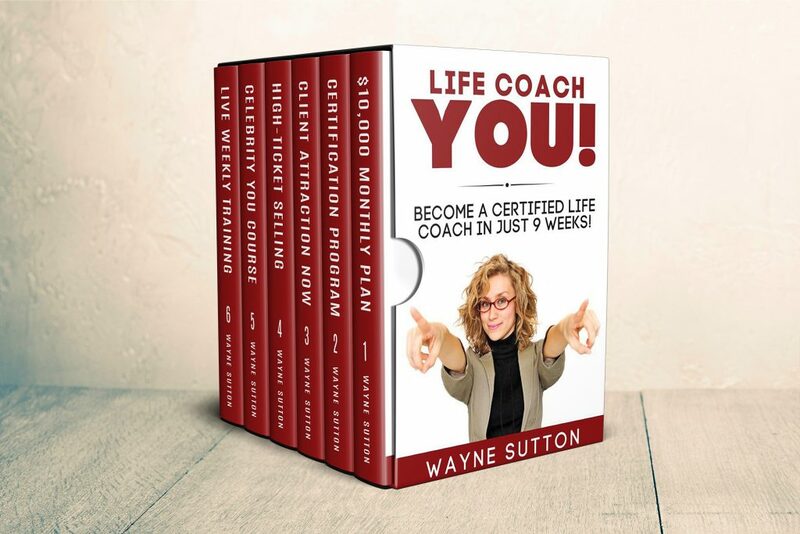 Life Coach You with Wayne is THE must-have resource for coaches and those who are ready to answer their calling to become a coach. Increase your income, work when and where and how you want, get your clients remarkable results … and live a life of massive personal freedom. Too many coaches hit an income ceiling, and never make the kind of money (or the kind of impact) that they deserve. There are three plateaus: Survival, Stability and Success (yes, even success) … and you’ll learn how to break through all of them. Most coaches blame themselves, and try to work on their mindset – a HUGE mistake. It’s NOT your mindset that needs to change, it’s your MODEL. The model you use today (manual prospecting to get a few leads, one-to-one selling and time-for- money coaching) is NEVER going to get you where you want to be. Instead, you need a scalable, one-to-many model. You’ll discover exactly how to do it. Over the last decade, Wayne Sutton has not only coached people from all over the world but has also trained and mentored a select group of coaches, taking them from one level of success to another! 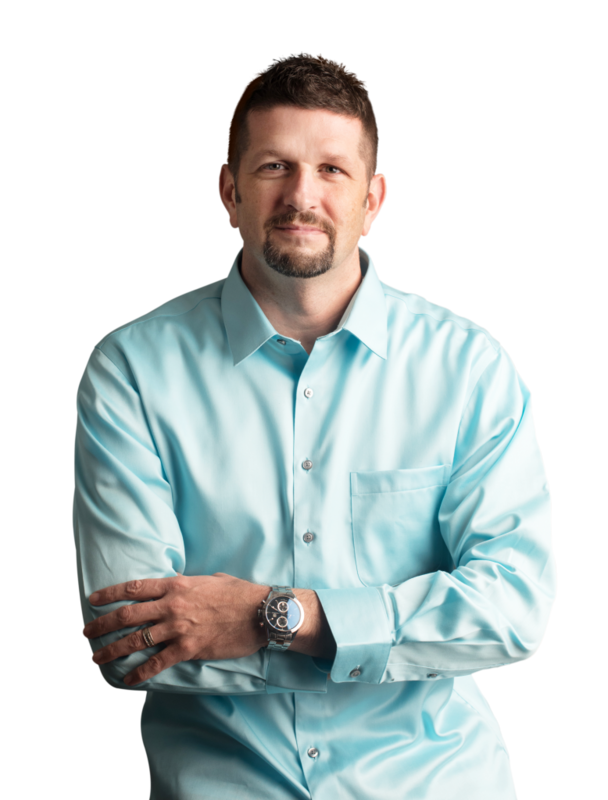 He shares the very best of what is working for them so you can become a Six-Figure Coach… and more! This book is essential reading for coaches of all experience-levels and types and is of particular value for anyone looking to start a coaching business to short cut growing pains and quickly rise to become a Wealthy Coach!